Every programming language comes with a certain life span. 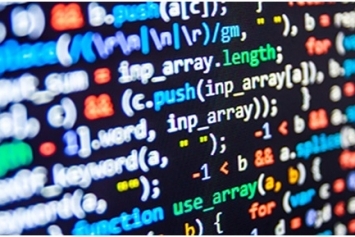 With the progress in technology, the shelf life of different coding languages has decreased significantly. JAVA happens to be a proud exception in this group. It has been ruling the roost for the past 20 years and has shown no signs of slowing down. 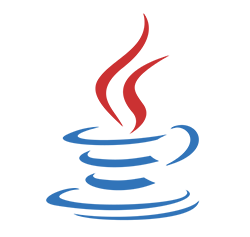 According to a report by Oracle, worldwide 3 billion devices run on JAVA. JAVA is one of the most popular and easy to learn programming language in the world today. 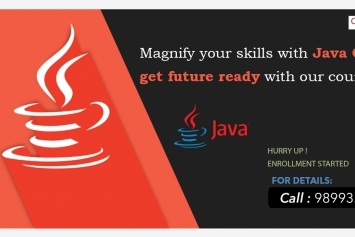 You can learn basic and advanced level JAVA coding from any JAVA Institute in Rohini, Delhi. 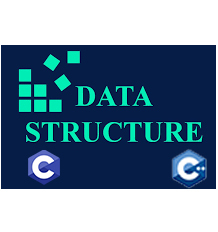 Most Data Structure Institutes in Rohini have tailor made these courses to accommodate the diverse needs of students coming from varied backgrounds. JAVA is a comprehensive language that is developed keeping in mind the needs of beginners in the domain of computer languages. JAVA has SYNTAXES which are quite similar to the English language that makes it quite easy to learn. Moreover, Coding errors are easier to spot as JAVA compiler promptly alerts the coder about any glitches that might have occurred during typing a code. JAVA is an object oriented programming language, purely based on logical reasoning, and almost all the mobile and online applications comprise of JAVA coding. 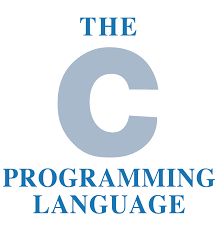 It provides students a thorough understanding of basic programming concepts for learning complicated coding languages like C or C# (C-Sharp). Standing sturdy in the market for almost 25 years, JAVA has been used to program virtually all the smart devices and applications you experience today. 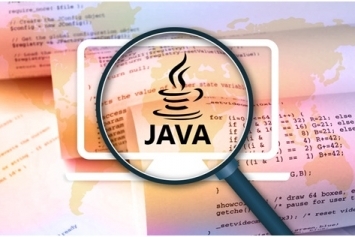 There are numerous JAVA users’ communities on the Internet where aspiring or experienced coders can look up for any solution on any related issues. 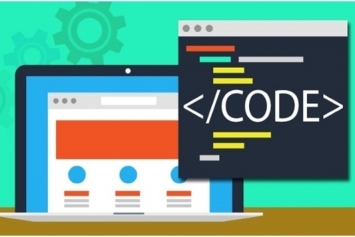 The primary reason for this platform’s popularity is its capability and compatibility with other coding infrastructures that have attracted a lot of new developments. Independence from platform-specific barriers is still recognized to be one of the dominant reasons behind JAVA’s fame. Most JAVA codes are till date developed on Windows while can seamlessly and efficiently be executed on a UNIX platform. JAVA has become an omnipresent language universally. From desktops to mobiles and even interstellar satellites, the entire universe runs on JAVA. The platform was used earlier for developing Android Applications, and presently developers are adopting it for advanced technologies, like Big Data for writing complex frameworks, such as Hadoop MapReduce, which enables banking institutions to deal with a large count of transactions and even in the scientific research domain for managing massive data volumes. It is, therefore, quite apparent that the job opportunities for a JAVA developer are vast and varied across multiple industries. 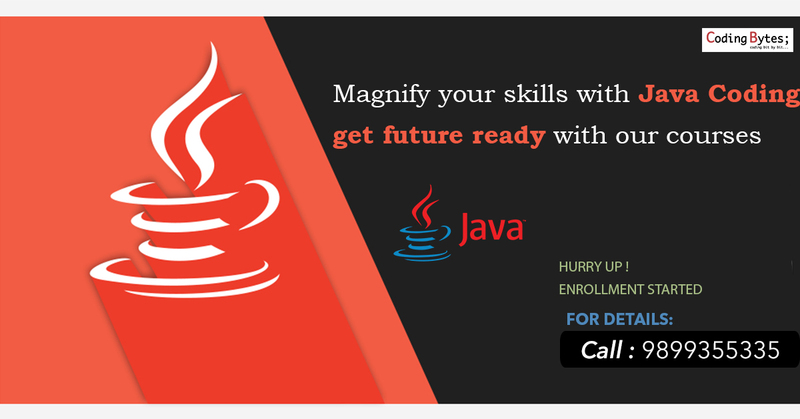 So if you are thinking of carving out a career in the domain of Information Technology, enroll in some Advance JAVA institute in Rohini, Delhi and give wings to your dreams.